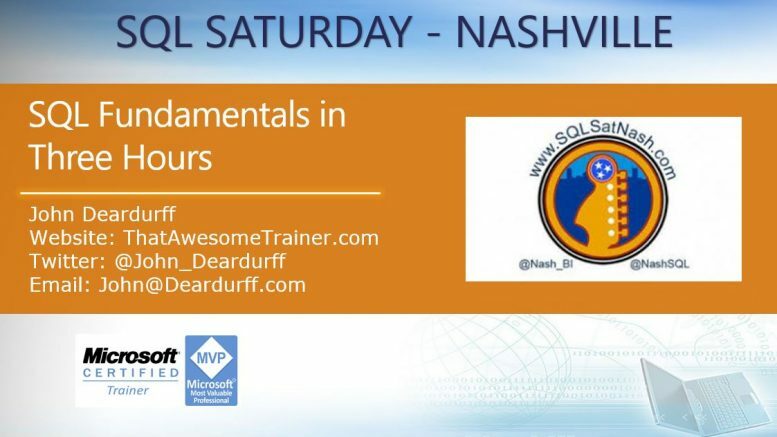 I am very excited to be presenting a half day pre-conference session for SQL Saturday – Nashville. 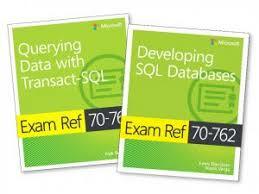 It will be a three hour course on T-SQL Fundamentals. 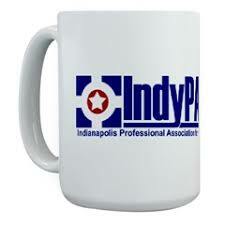 There is still time to register. I have attached my presentation slides here. In addition, for those attending the class that do not have a copy of SQL Server installed, here is a link to download the Express edition. We will be using the TSQL2012 database which is contained in the zip file located here. In addition, you won’t want to miss my session on Saturday, Cloudy with a Chance of Data to learn the fundamentals of Azure and Cloud Data Services. 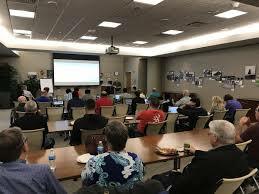 Be the first to comment on "SQL Saturday Nashville 2018"